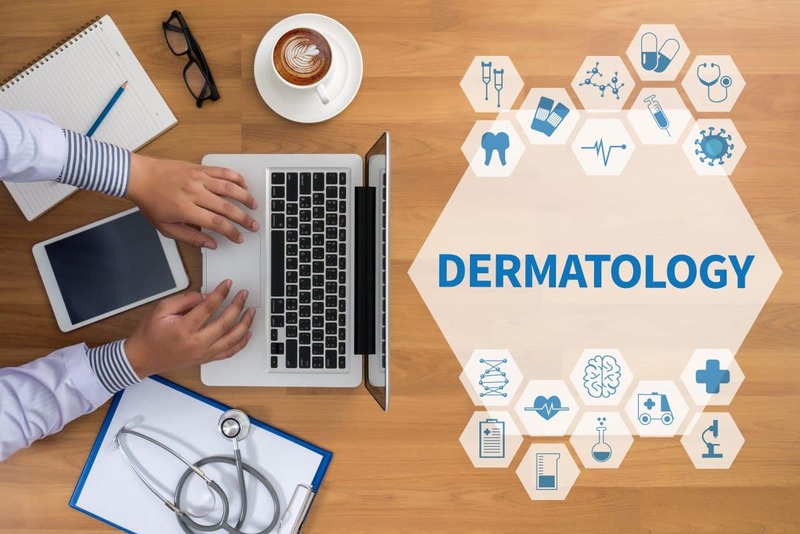 You can get the care you need from a Pinnacle Dermatology provider quickly and conveniently through a safe and secure online dermatology visit for any one of thousands of skin, hair and nail conditions. An online visit replicates an in-office appointment, but it can be done anytime and from anywhere – no appointment necessary. An online visit is a great option for anyone who is having trouble finding time in their busy schedule to get to a doctor’s office, has an urgent (but non-emergency) need, faces a long drive time or difficult commute to get to an office appointment, or simply needs a prescription refill. You can consult with one of our board-certified dermatologists online – and on your time. A visit only takes a few minutes to complete and costs just $59 (out-of-pocket). You can conduct a visit for any of your children under the age of 18 or another dependent. You get a personalized treatment plan in three business days or sooner – typically in less than 24 hours. You can pick up any necessary prescriptions at the pharmacy of your choice. Answer a few questions about your current health and medical history. Describe your condition and send a few photos of the affected area of your skin. We can diagnose more than 3,000 skin, hair and nail conditions online. The most common conditions we treat are acne, suspicious moles, rosacea, eczema, and psoriasis. The cost of an online visit is $59, which includes the diagnosis, personalized treatment plan and prescription routing to your pharmacy. The fee does not cover the cost of the prescription(s). Online care is covered by certain insurance plans. You can enter your insurance information during your visit to determine if it is covered by your health plan. If your insurance plan is not accepted, you can use any major credit card, a Health Spending Account (HSA), Health Reimbursement Account (HRA) or Flexible Spending Account (FSA) to pay for treatment. You will receive a diagnosis in three business days or sooner – typically in less than 24 hours. You can receive counseling from the dermatologist for up to 30 days concerning your diagnosis and treatment plan. If your doctor determines that an in-office procedure is needed, please contact our staff to schedule an office appointment as soon as possible. Additional visit costs or insurance claims will apply.